Sitecore, the global leader in digital experience management software, is welcoming thousands of global marketers to its annual Sitecore Symposium, scheduled Oct. 8 – 11 at the Walt Disney World Swan and Dolphin Resort in Orlando, Fla. More than 100 content sessions across five topic tracks will focus on this year’s theme “Elevate the Experience,” with the event providing attendees a dynamic setting to learn, evolve, and connect while immersed in a community of Sitecore experts, partners, and customers. Attendees will hear from noted entrepreneur and television personality Daymond John, a branding guru and cutting-edge business strategist who rose from humble beginnings to a self-made multimillionaire with over $6 billion to date in global product sales. John is a multiple New York Times best-selling author and star on ABC’s Shark Tank, and his pragmatic advice for setting and achieving objectives resonates with everyone from entry-level employees to corporate CEOs. At Symposium, John will share his innovative approach to brand building through marketing strategies that enable individuals and companies to overcome obstacles and out-perform competitors. In addition, Sitecore Symposium will feature engaging keynotes from speakers including Sarah Robb O’Hagan, CEO, Flywheel Sports; Mick Ebeling, founder and CEO, Not Impossible Labs; and Jodi Kovitz, founder and CEO, #movethedial. Sitecore executives featured throughout the conference include CEO Mark Frost, CMO O’Neill, Chief Revenue Officer Mark Zablan, and Chief Technology Officer Ryan Donovan. Knowledge, insights, and peer perspectives will be plentiful from the best and the brightest in the digital marketing space. Breakout sessions will focus on helping organizations build winning strategies to succeed with digital experience initiatives, featuring speakers from ASOS, Atlantis The Palm, Ecolab, GE Healthcare Life Sciences, Fujitsu, HBCS, International Monetary Fund, METRONOM Gmbh, Pfizer, Sophos, Southern Methodist University, The Wyanoke Group, Zurich Insurance Company, and others. Attendees also are invited to participate in one of seven developer- or marketer-focused pre-conference seminars on Monday, Oct. 8. This year’s agenda also features the mainstage presentation of the Ultimate Experience Award winners, who will be selected from winners of the annual Sitecore Experience Awards. The awards celebrate the creative and technical mastery of Sitecore partners and customers. 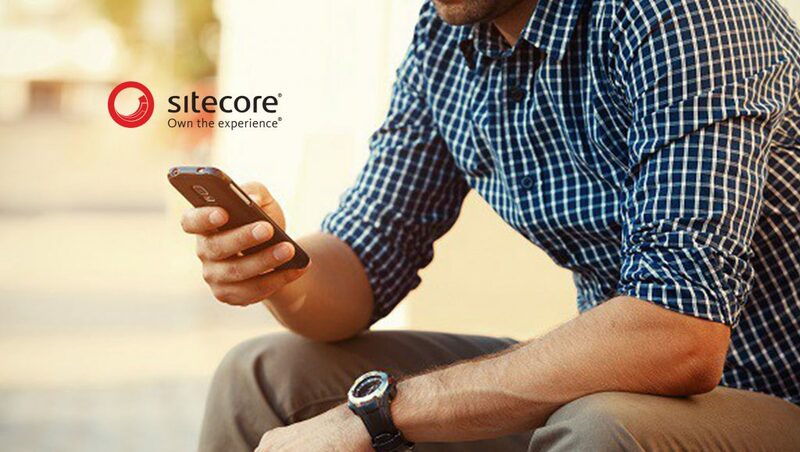 Sitecore Symposium features a world-class collection of more than 40 digital agencies, system integrators, and technology partners with whom attendees can network in the Sitecore Partner Pavilion. Sitecore Symposium is presented by Diamond sponsor WPP and Titanium sponsors Avanade and Accenture, Microsoft, Valtech, and Xcentium. Platinum sponsors include Aprimo, Coveo, EPAM, Horizontal Integration, Publicis.Sapient, Rackspace, Rightpoint, Translations.com, Velir, and Verndale.